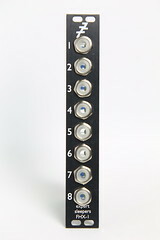 The FHX-1 Output Expander for FH-1 is now available. 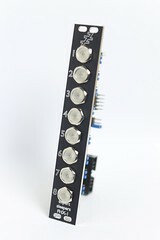 Look for it in your favourite modular synth store or see Where To Buy. 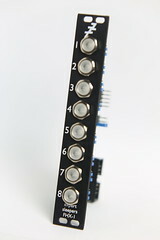 We’re pleased to announce our latest Eurorack module, the FH-1 ‘faderHost’ USB MIDI Host. 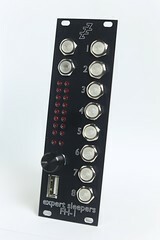 The FH-1 'faderHost' is a USB MIDI Host in an 8HP Eurorack module, allowing you to directly connect a USB MIDI controller to your modular synthesizer. 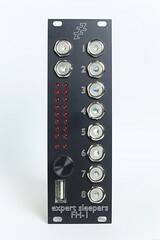 Using a suitable connector box "USB MIDI controller" here includes an iPad or plain old computer. 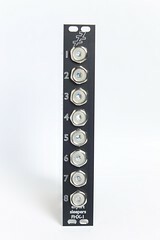 The FH-1 will be unveiled at the NAMM show, January 2015.